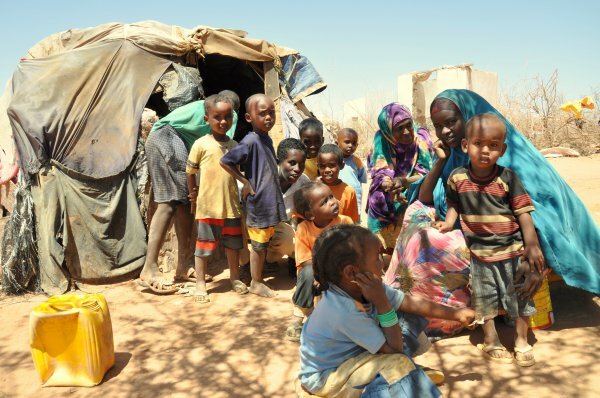 As has been widely reported on, Somaliland is hit by a severe food crisis that needs to be dealt with immediately. However, without states officially recognising Somaliland as a state independent from Somalia, the delivery of humanitarian assistance will keep being considerably slowed down. According to Somaliland’s Foreign Minister Saad Ali Shire this is partly due to aid agencies being ignorant of the reality on the ground. "For example a U.S. NGO will go to the State Department website (…) They look at the traveller advice [for Somalia] and they would be dissuaded by what they see on the screen”, says Shire, adding that, ”this really does not reflect what's on the ground in Somaliland." Finally, the African Union doesn't want to encourage independence movements in other restive regions around the continent. "For example a U.S. NGO will go to the State Department website," Shire says. "They look at the traveller advice [for Somalia] and they would be dissuaded by what they see on the screen. This really does not reflect what's on the ground in Somaliland."